Book vs. 映画. Wormtail x]. 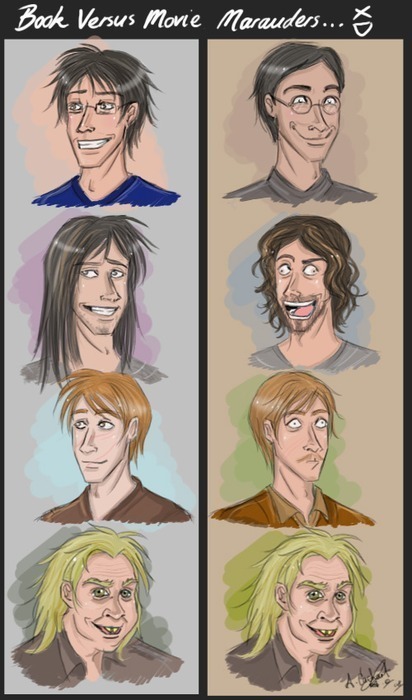 Wallpaper and background images in the ハリーポッターｖｓトワイライト club tagged: marauders james sirius remus peter.